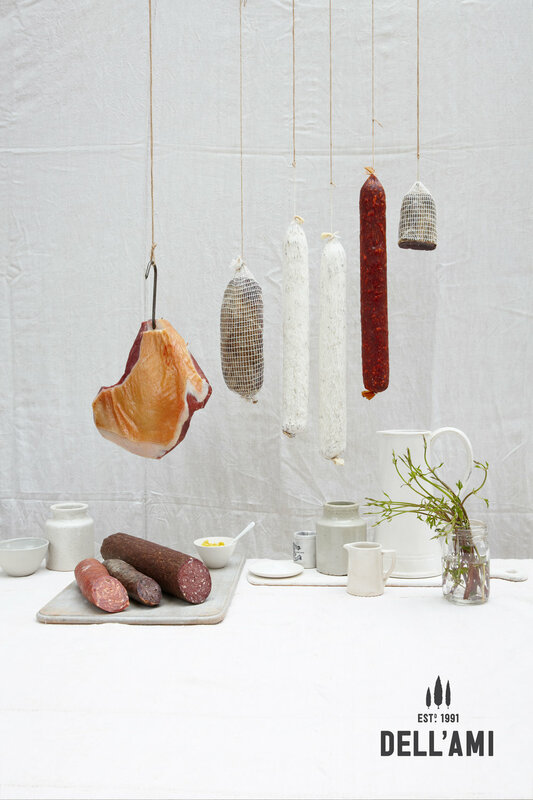 The Dell’ami collection is constantly evolving sourcing excellent products, by tracking down new and long standing specialist regional producers with outstanding and often historical products. The way in which Dell’ami works is contemporary, yet the branding did not reflect the open yet considered and discerning approach. We created an identity for them that celebrates the heritage of the brand, and exudes the Mediterranean ethos that influences their everyday practices. 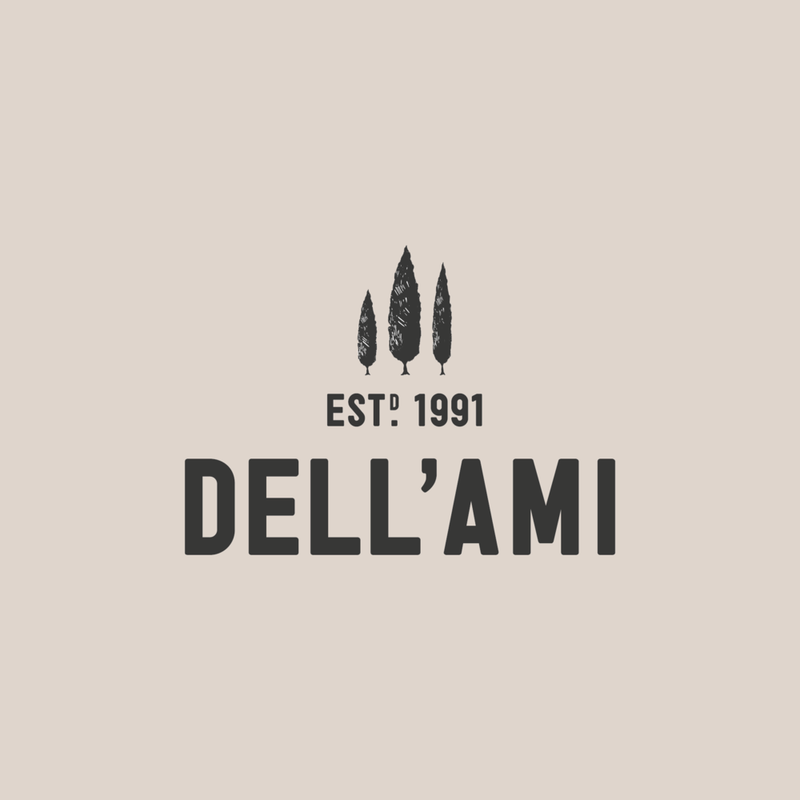 The new branding for Dell’ami will work across a range of applications, from literature, online, packaging of products through to the ceramic dishes in which the products are served. Carefully considering the market the brand sits within and their target customer market, the new Dell’ami identity is evocative of it’s authority within the market and wide selection of products, spanning across Europe. It evokes the confidence of a brand which has a wealth of knowledge within it’s field.